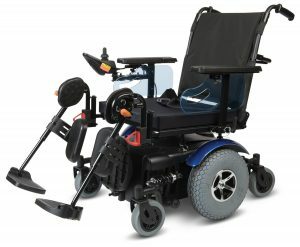 Our Rehab systems are available for Eclipse Medical’s Shoprider power chairs including the P424M/L Navigators & the new Eclipse P326/7 Spyders. 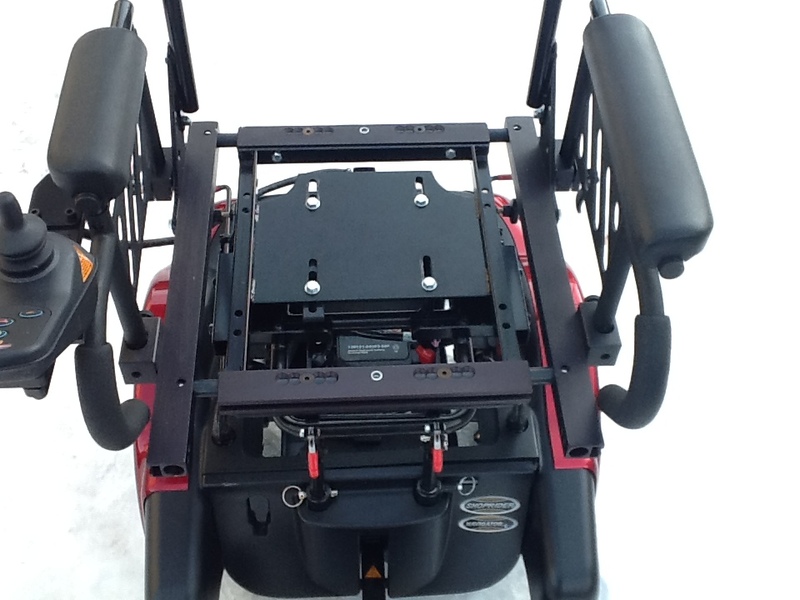 We use the standard power bases, with a modifications to position our clients better. 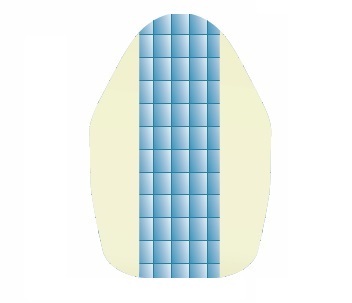 We can either use the original captain seat offered by the manufacturer, or our “Platinum” rehab seat which offers the client much more adjustability & adaptability to their future needs. 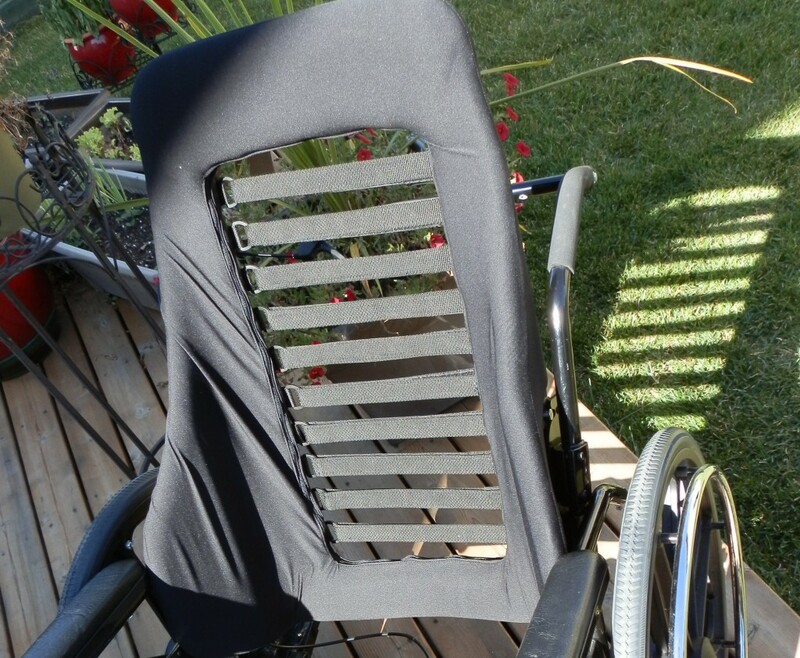 Because our “Platinum” rehab seat is compatible with most seating & positioning components in the market, your possibilities are unlimited. 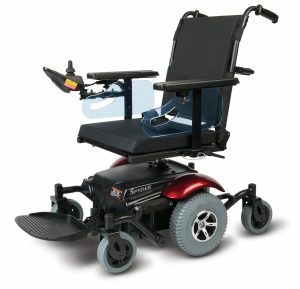 Our Seating Options, including Cushions, Backs & Headrests, come from Blake Medical & Power Plus Mobility.